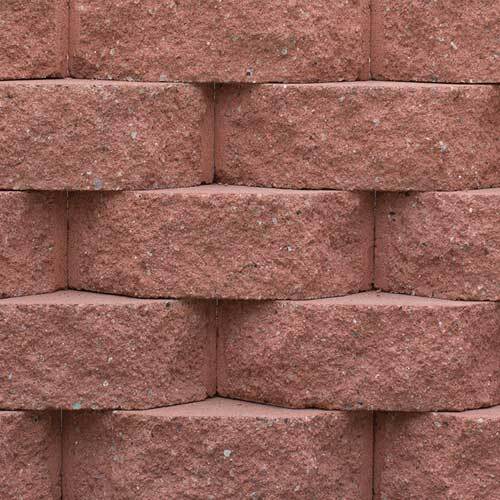 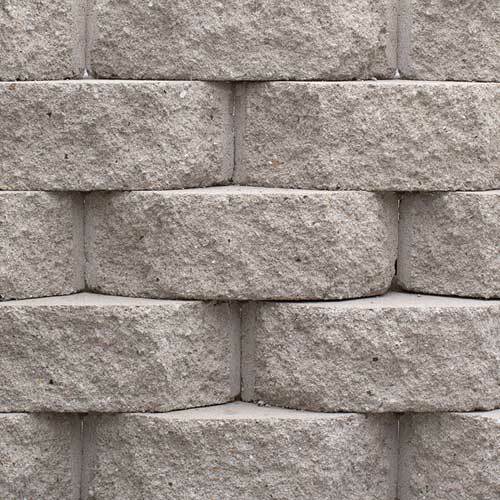 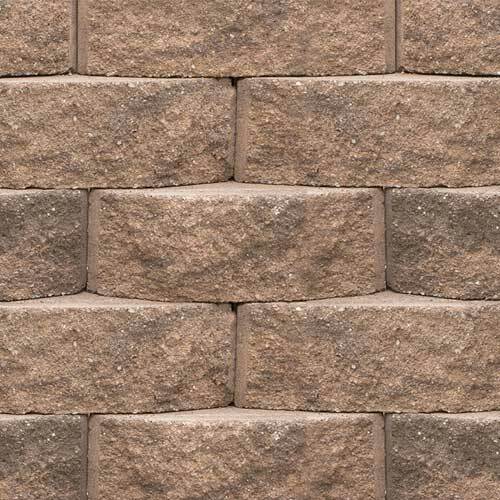 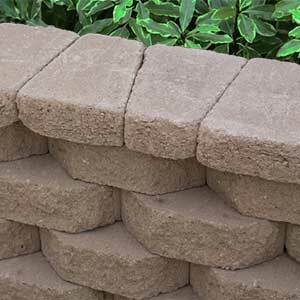 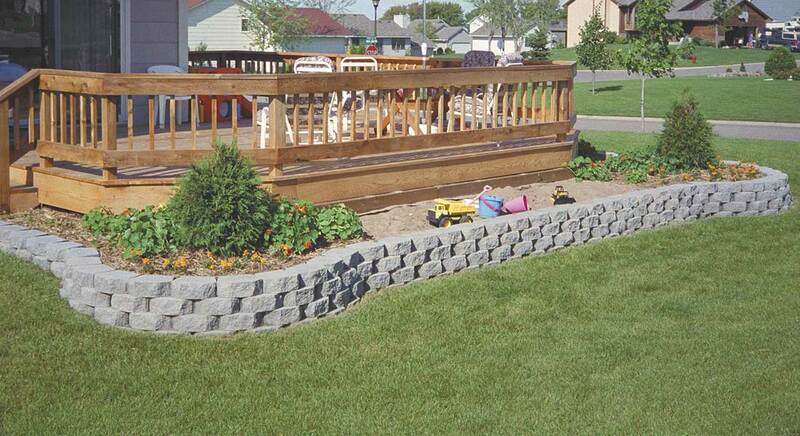 The Keystone Garden Wall Retaining Wall Blocks are based on the larger Keystone Legacy retaining wall blocks. 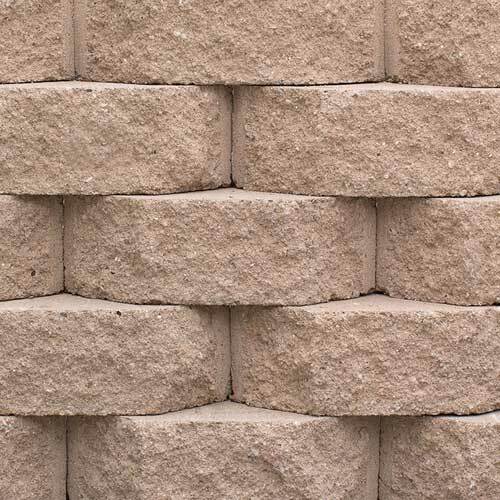 This smaller lipped unit is easy to handle and stack. 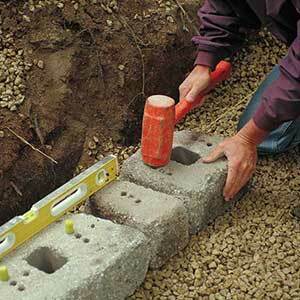 No special tools are required and the secure, interlocking design makes installation easy. 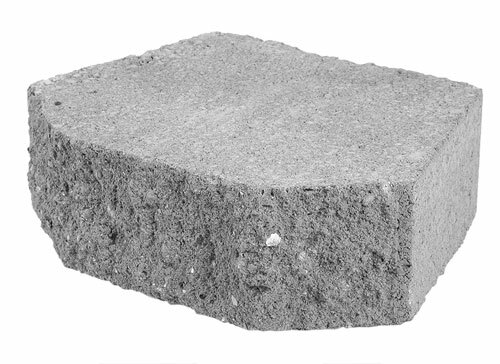 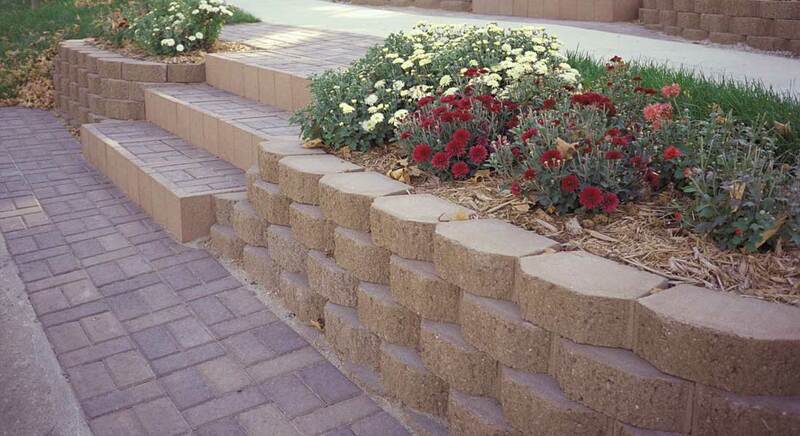 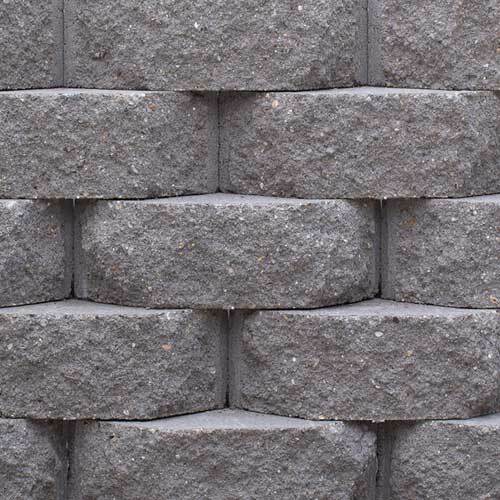 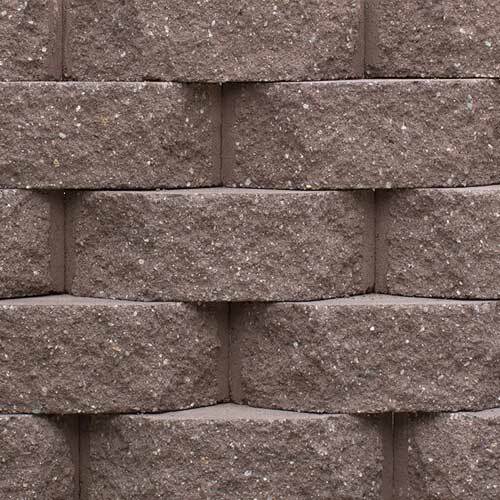 Ideal for small retaining wall applications. 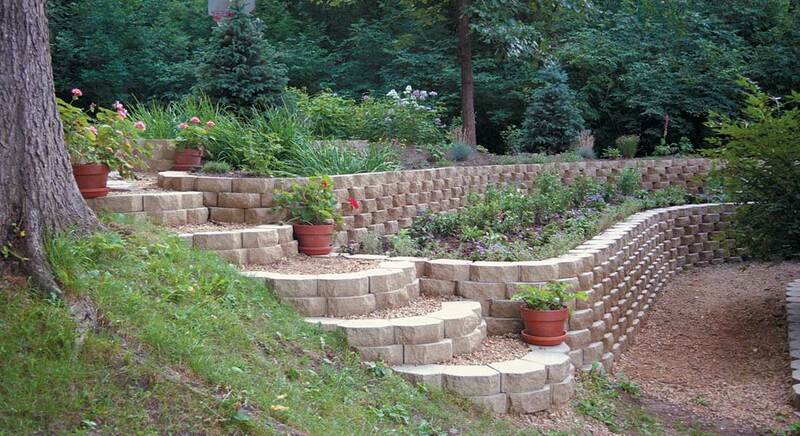 Retaining Walls up to 24"
The Keystone Garden Wall retaining wall is designed for retaining wall applications only.